The agency business is tough. Clients moving work in-house. Budget cuts. Artificial intelligence. 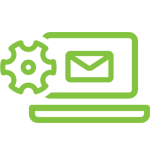 But one service offering helps agencies grow fast – marketing automation. 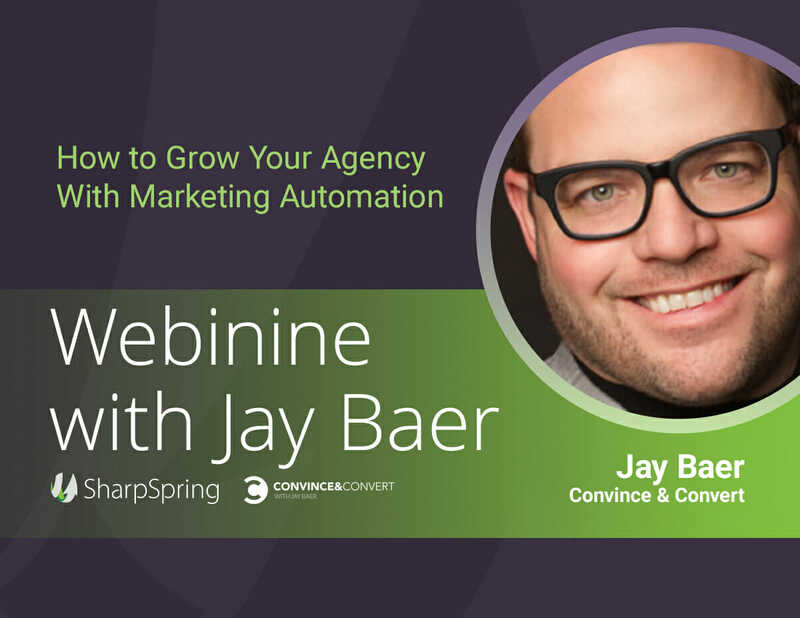 In this special webinar, Jay Baer will unveil a simple, eight-step process that can grow your agency by 28% or more. Can’t find 10 minutes in the day? No worries. This entire webinar is only 9 minutes – it’s a Webinine! 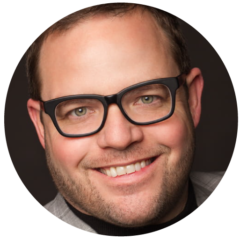 New York Times best-selling author, keynote speaker, and co-host of the SocialPros podcast. 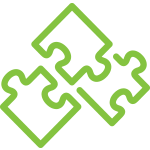 Join him for a relevant, timely session that will have you pumping your fist, and ready to get rolling with marketing automation immediately.